When it comes to having fun behind the wheel of a car, there are few models out there that can match MINI. Just ask any automotive journalist, they will tell you. MINI Coopers are not the most spacious vehicles, but what they lack in space they make up in pure driving pleasure. Although the base Mini Cooper does just fine in that department, those that want the best MINI has to offer will turn to the 2015 MINI Cooper John Cooper Works. 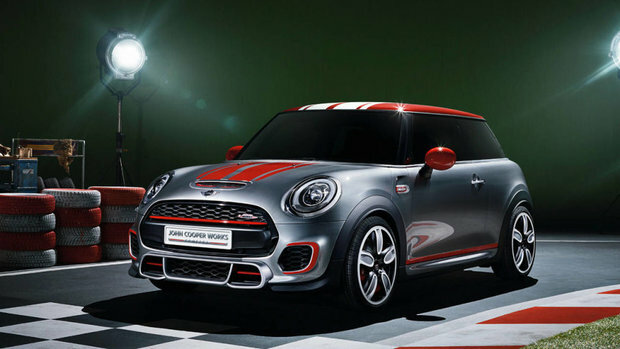 Starting at 33 240 $, the 2015 MINI Cooper S John Cooper Works is powered by a twin-turbo four-cylinder 2.0-liter engine that offers 228 horsepower and 236 lb-ft of torque. In a car that weighs only 1 290 kilograms with the manual transmission, that is more than enough power. It also means that the MINI Cooper JCW can reach 100 km/h in 6.3 seconds (6.1 seconds with the six-speed automatic transmission) while averaging 8.4 liters per 100 kilometers in terms of fuel consumption (9.2 liters per 100 kilometers with the manual gearbox). 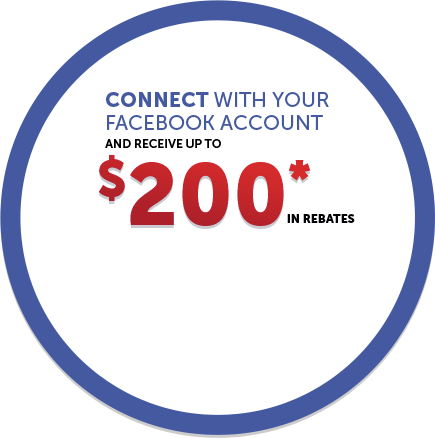 No question, there are few vehicles in that price range that can match the Cooper JCW’s fuel economy versus performance ratio. There are even less vehicles that will turn heads as much as the most powerful MINI. With its larger 17-inch JCW wheels and powerful-looking aerodynamic kit, the MINI Cooper John Cooper Works looks as fast as it is. If you like to get noticed, you will enjoy every minute driving the John Cooper Works. On the road, the Cooper John Cooper Works’ sport suspension make a nimble and agile vehicle even sportier. The car feels like it responds even before you input your command into the steering wheel, and we never get tired of hearing the engine’s deep growl every time we floor the accelerator or downshift. You can have as much fun with automatic gearbox as you can with the six-speed manual, but the latter certainly provides that extra touch of driving feeling that is synonymous with the MINI Cooper. For those who are wondering, John Cooper Works was initially founded by Michael Cooper in 2000. The son of the founder of the MINI, John Cooper, wanted to offer tuning and performance parts for the new MINI when it was re-introduced to the market more than 10 years ago. BMW, MINI’s owner, finally bought John Cooper Works in 2008 and has since used the moniker on its most powerful models. 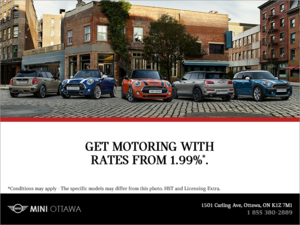 To learn more about the 2015 MINI Cooper John Cooper Works, which is also available as a convertible, contact us today at MINI Ottawa!